Come Christmas Day, unwrapping a locally purchased package feels extra special and that’s because it is. 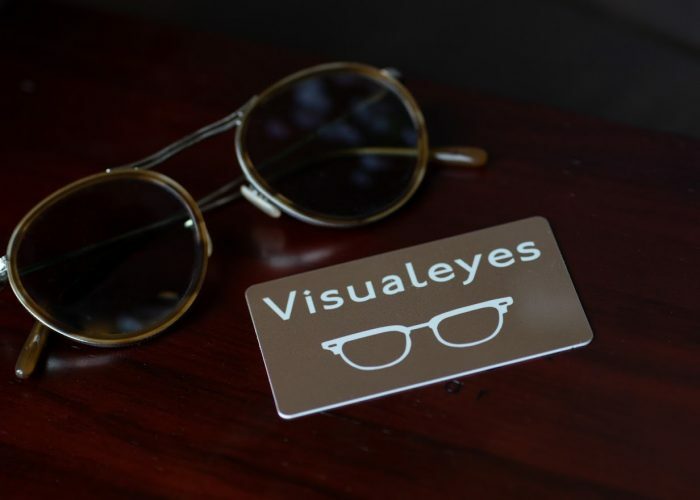 Visualeyes offers so much more than the average eyewear shop. 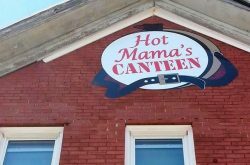 When you walk inside, it’s an experience. The staff here travels the world to find the styles they stock. If someone on your wish list needs a new pair, think local first. Choosing can be challenging. Here’s a guide to help you get started. Jewelry tells a story, and this one is very personal. The jewelry is made by survivors of human trafficking to help them rebuild their lives. The numbers on the jewelry represent the actual numbers that were branded on their bodies when they were kidnapped. Wear the story, share the story, change the story. 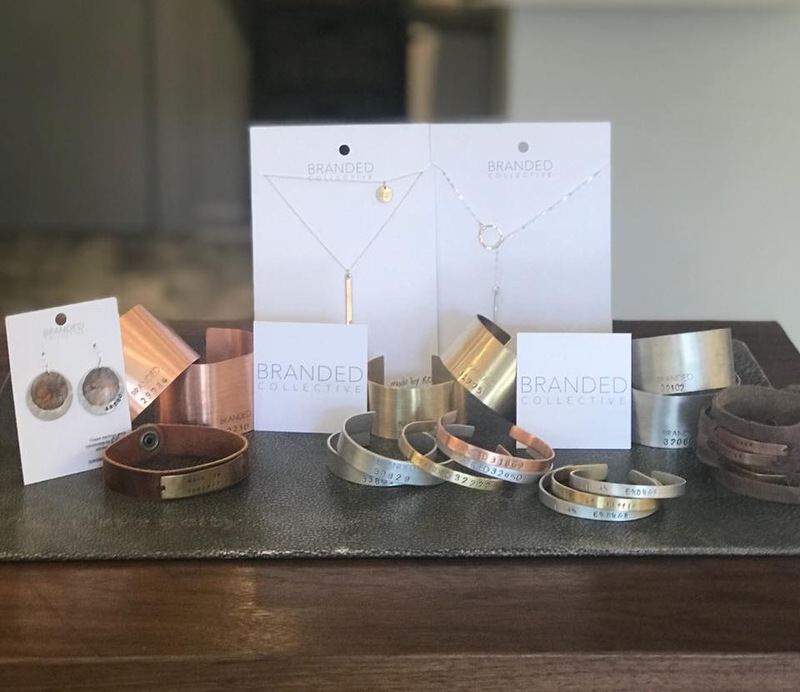 A purchase from the Branded Collection is meaningful for many. 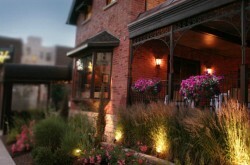 You’ll find this collection at the Elmwood location. This French designer designs with confidence in mind. As Bruno says, “it’s not about the brand, it’s about you.” This handmade piece combines unique color blocking and gunmetal chassis to make a statement that’s chic, yet casual. DITA is all about genuine luxury. Each inspired design is the product of extraordinary materials and exceptional craftsmanship. 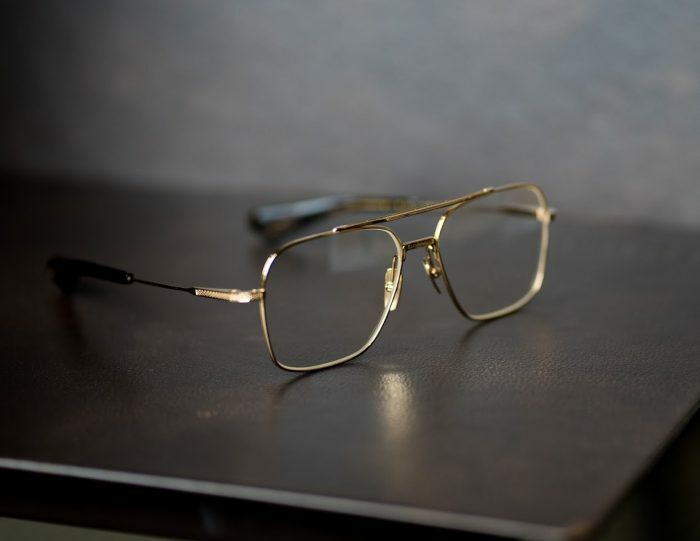 If you’re looking for classic elegance, this 14k plated aviator is everything you could imagine and timeless too. 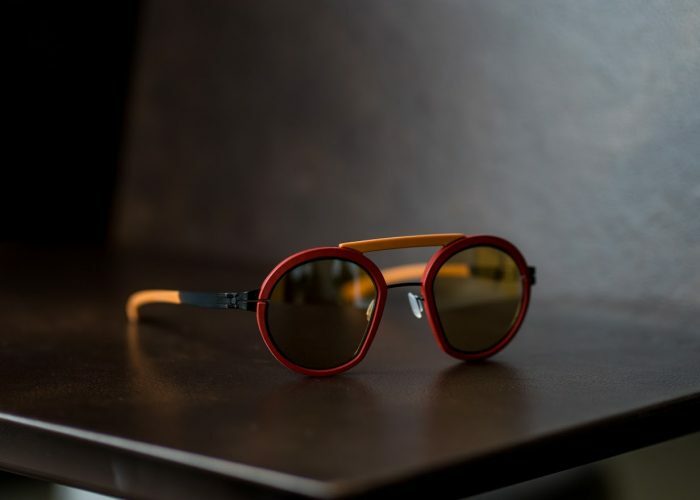 From contemporary sunglasses to opticals this brand makes use of ancient processes, mixed with the latest machinery operated by a few highly skilled craftsman. This handmade piece features a delicately filigree frame within a frame. Virtually indestructible. Now that’s a descriptor we like to hear when it comes to eyewear. Each frame features a one-of-a-kind patented screwless hinge system, and that’s what sets this brand apart from so many others. 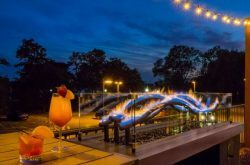 You’ll only find these ic! 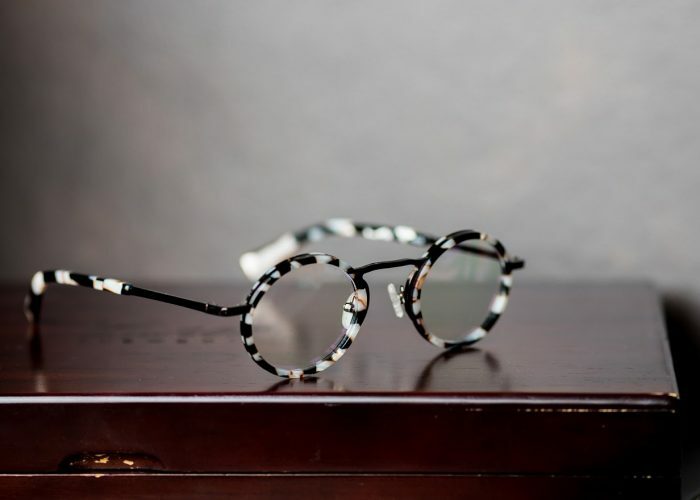 berlin frames in the best of the best shops across the world. An average of 30 steps is required to produce one frame. Talk about attention to detail. The result? 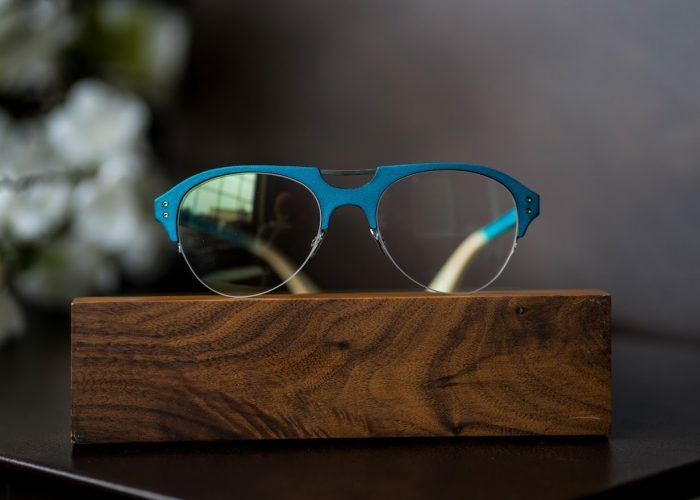 Beautiful, carefully crafted frames with a truly unique essence, just like this stunning version of an aviator complete with teal leather trim. Every pair is meticulously and masterfully constructed, and every element has a purpose. Each model is a limited edition of 100 pieces per color, each with its own serial number. 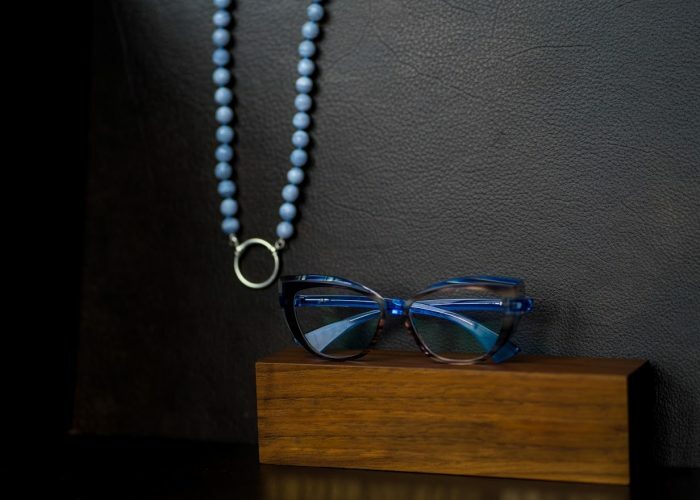 This asymmetrically colored frame paired with faceted lines embodies quiet elegance. Ever lose a pair of glasses? It happens to the best of us. If you know someone who tends to misplace theirs, they need this simple, stylish solution in their life. 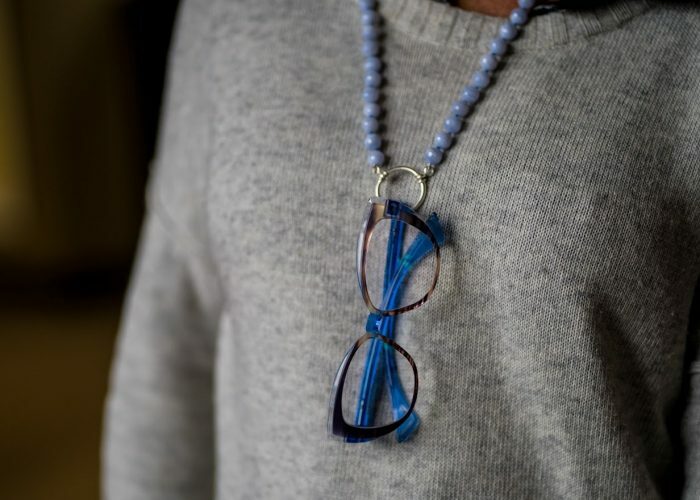 Fashion meets function to create this necklace for eyewear, complete with a faceted blue lace agate with sterling silver plated loop. 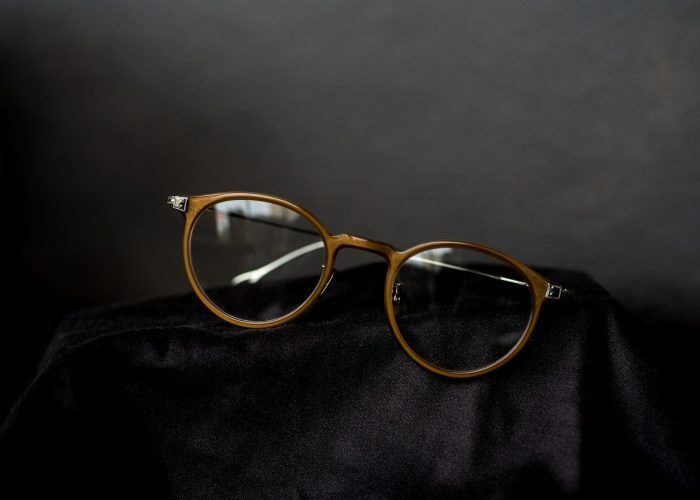 This brand is a clear leader in classic fashion eyewear. 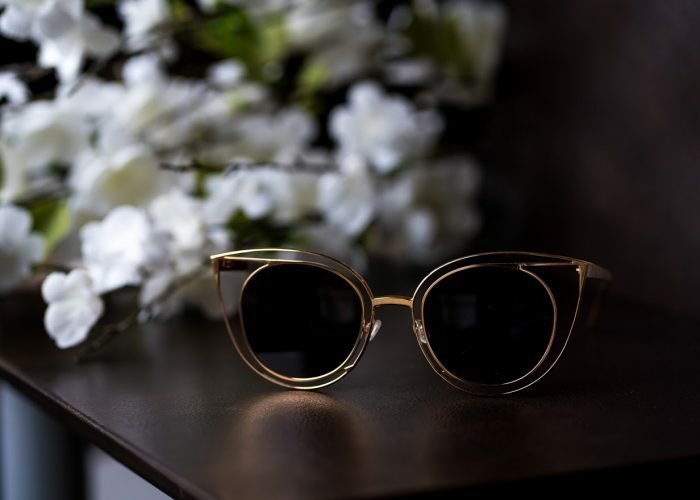 From the round tortoise shell to the ever-popular oversized sunglasses, Oliver Peoples continues to create truly timeless eyewear again and again. This trendy take on a double bridge demonstrates a classical union of metal frame with vintage plastic trim rings. Think futuristic vintage. 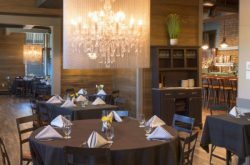 Inspired by vintage and updated with an avant-gardist touch, that’s exactly what’s happening here. These sunglasses are all flat fronted, giving a futuristic twist to retro-inspired shapes. The flat mirrored lenses are encased in a peek-a-boo metal frame defining true femininity. This is a need not a want. So many choices. If you need help deciding, stop by one of the two locations and ask for a rec. If you think the special someone on your shopping list would prefer to pick their pair, a gift card is the perfect gift! Either way, your family and friends will love unwrapping a package from Visualeyes.